P.E.I. is now home to some of the youngest registered voters in Canada. 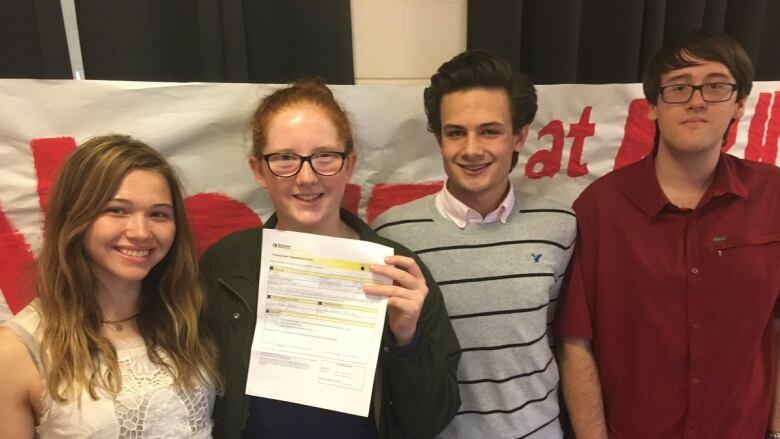 Students as young as 16 and 17 will be able to vote in a provincial plebiscite this fall. P.E.I. is now home to some of the youngest registered voters in Canada. The minimum age for voting in general and provincial elections will remain at 18, but for the first time, 16- and 17-year-olds will be able to vote in a province-wide plebiscite on electoral reform this fall. 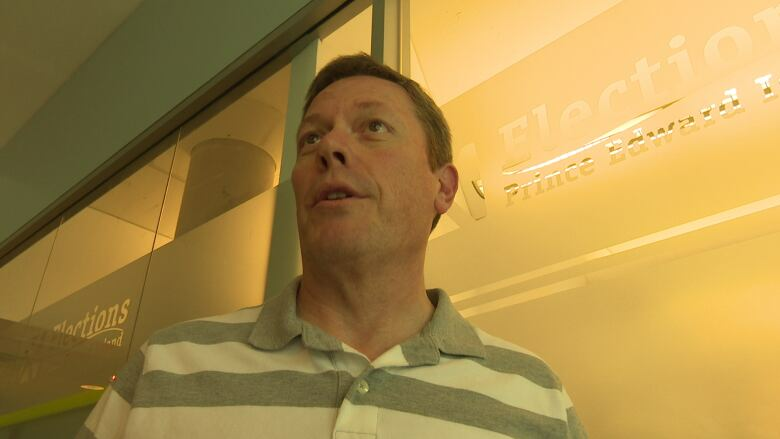 "It's kind of like a landmark for Canada," said Paul Alan, director of communications for Elections PEI. "We're doing it first here on the Island." The plebiscite will ask all Islanders if they favour provincial electoral reform. It will also ask Islanders their opinion on five different voting options. The results of the plebiscite are not legally binding, but will serve as a guide to legislators as they examine the future of the province's "first-past the post" system. Voter registration forms went out to nearly 5,000 students this month at schools across the province. Elections PEI says upwards of three quarters of all eligible 16- and 17-year old student at Island schools have registered so far. "I felt really good about it, especially in a province like ours," said John Ployer, a Grade 12 student at Montague Regional High School. "It's really important to have a young population involved in an important decision like this. It will affect us for years and years to come." "I think a lot of youth want to have input and have their voice heard," said student Maria Ferguson, 17. "So I think the people that are interested will make an informed decision." Elections PEI will be going into schools next fall to explain the plebiscite — and the electoral reform options — to students. The names of the newly enrolled younger voters will remain on the provincial voter registry. "Next provincial election rolls around, the people will be 18," said Alan. "We're ready to roll." Prince Edward Island's voter turnout rates are among the highest in Canada. The last time the province considered electoral reform, in 20015, it was soundly rejected.